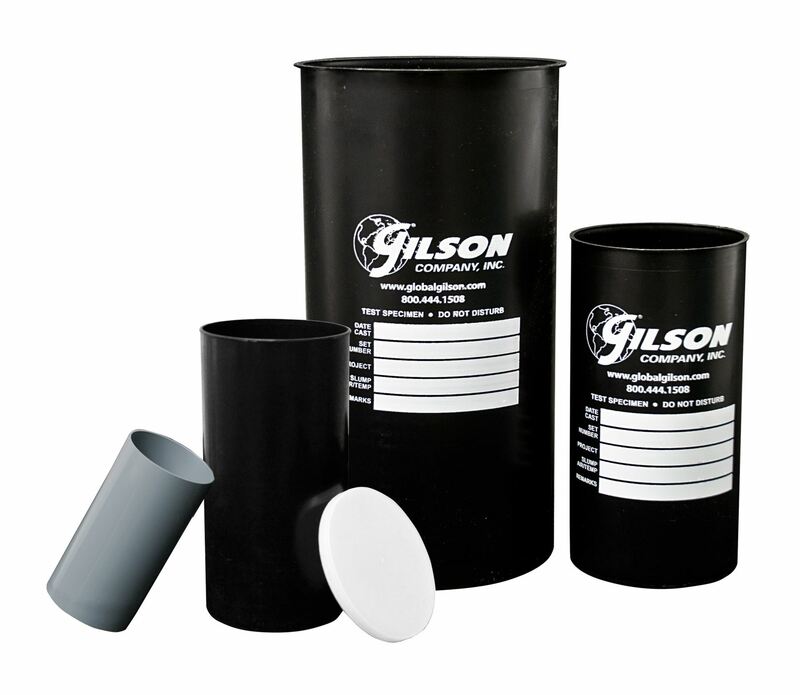 Plastic Cylinder Molds for Concrete | Recyclable - Gilson Co.
Single-Use Plastic Concrete Cylinder Molds are molded as single piece units for dimensional uniformity, and available in four sizes. These rugged molds have an unlimited shelf life and are weather-resistant. They are recyclable and biodegradable, and contain a unique additive that allows microbes present in landfills and composting facilities to break down plastic. Molds are unaffected by heat, light or cement paste. Built-in lip helps retain round specimen shape. Writable surface allows recording of data. Cylinder Mold Lids, Cylinder Stripping Tool and Cylinder Carriers are available for purchase separately. Other concrete test cylinder molds are also available.